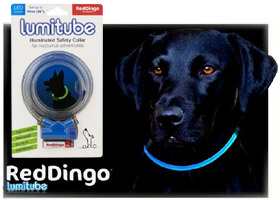 The Lumitube dog collar is an amazing light-up LED safety tube by Red Dingo that is lightweight and waterproof. 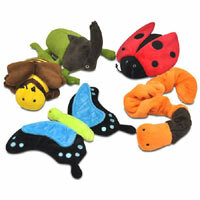 It doesn't just glow in the dark, it is fully illuminated, powered by just one AAA battery. 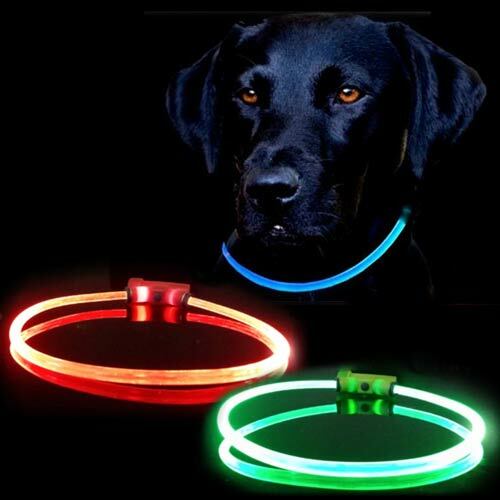 Lumitube is lightweight and contains two powerful LEDs, creating an bright light all around your dog's neck. This gives superb 360-degree visibility, unlike light attachments that are only visible from the front. 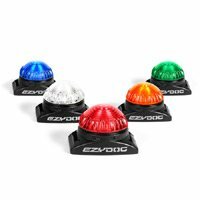 Unlike reflective items, with LEDs you don't have to rely on passing vehicles or street lamps to get the safety glow you need. Lumitube has its own power source. The bright LED lights will light up no matter where you are, even in the pitch dark in the middle of the countryside. 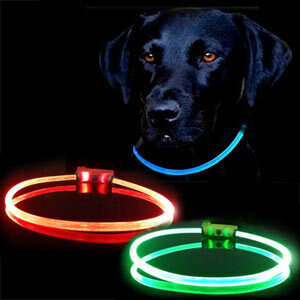 The illuminated tube is available in two lengths that will fit all sizes of dog. 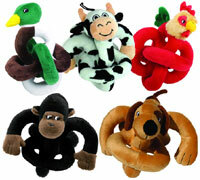 And what is great is the tubing can actually be cut to size so you get the perfect fit for your dog. 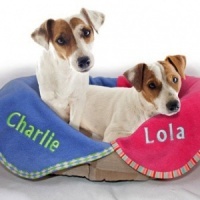 Quick release connectors allow the Lumitube to be assembled and disassembled in seconds and, when fitted correctly, should slip on and off your dog’s head without needing to undo the loop if you don't want to. Lumitube is powered by just one AAA battery, which is included. Battery life is about 2 months if walking your dog every day for 30 minutes. Replacement batteries are readily available and inexpensive. This unbeatable illuminated 'collar' is 100% waterproof so come rain or shine (or midnight swims) the Lumitube won't let you down. Please note that Lumitube is waterproof only when fully assembled. Ensure tube ends are firmly inserted into the housing and the battery lid is fully closed. Cleaning: Rinse in fresh water. Do not use harsh detergents. 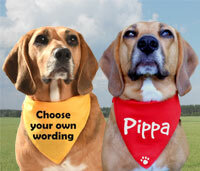 Important: Please DO NOT attach a dog lead to these 'collars'. They are a safety light tube only. Love this - no worries on wet days (like others), see our dog far in the distance when she scarpers and many have commented on what a good idea. Need buy another, unfortunately, as she lost hers in one of her run offs! 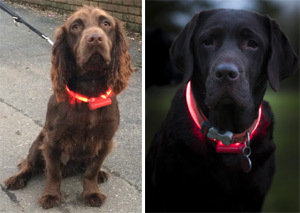 Having tried several inferior types of illuminated dog collars the Lumitube Led safety collar is streets ahead in quality and performance. I feel confident when exercising my two whippets in the dark particularly since each have their individual identity colours. Great collar, excellent service. Highly recommended. I was bought one of these for last Christmas and was thrilled with it so I ordered another one for this winter but after only two weeks has stopped working! The collar is superb. It can be cut to the right fit, it is very bright and seems comfortable.I highly recommend it.